One of Britain’s most cherished toymakers today secured a multi-million pound lifeline – one it hopes will bring the firm back on track after years in the doldrums. Loss-making firm Hornby, whose Scalextric and Airfix brands have been popular alongside its model railways for decades, has secured ?18m of new loans. In recent years Hornby has been rocked by a string of financial problems, changes to management and a boardroom battle with investors. The Margate-based firm last posted a profit in March 2012. Today’s funding, comprising a ?12m loan from asset-backed lender PNC and ?6m from the firm’s largest shareholder, will refinance a ?6m debt owed to Barclays. Hornby has been sat in Barclays’ restructuring unit for a number of years with the lender waiving covenant testing on numerous occasions. Hornby chief executive Lyndon Charles Davies, who replaced Steve Cooke last October, is the founder and chairman of Oxford Diecast models. Mr Davies is understood to be putting the final touches to a mammoth overhaul of Hornby’s operations. Today’s refinancing lays the foundations for what is understood to be a flurry of future announcements. Further details on Hornby’s turnaround strategy are set to be released on June 18. US-based PNC is best known in the UK for asset-backed lending – for example invoice financing or funding stock purchases – to mid-market companies. It is understood its facilities were contingent on Phoenix Asset Management, which owns 75pc of Hornby’s equity, putting up ?6m of fresh funding. Hornby said it was “unlikely” it will need to draw down on the entire ?18m. However, the lending was necessary to show customers, suppliers and retail partners a “robust balance sheet”. 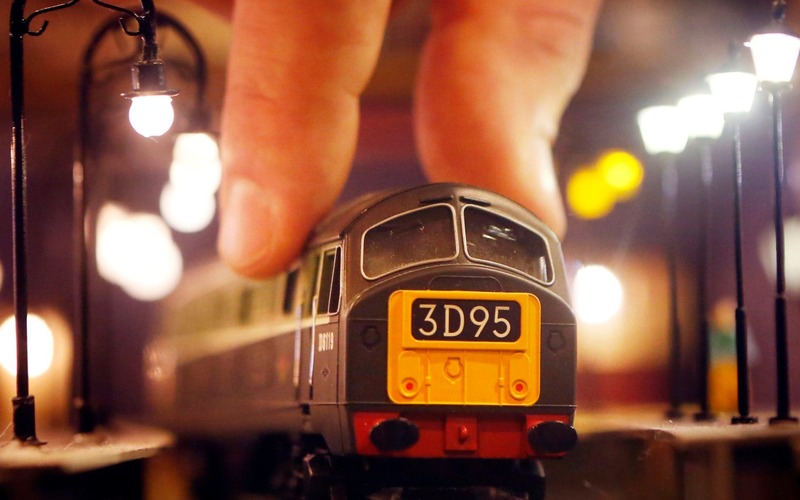 In an April trading update Hornby said a decision to halt discounting had hit sales. The company also signposted the need for a larger facility in order to support its future strategy. Having recovered from all-time lows in February, shares slipped as much a 5.7pc this afternoon before paring losses later in the day.